March 14, 2018 ATLANTA – Spring is almost here and Georgia Aquarium and Red Brick Brewing Co. have announced the latest beer in their collaborative lineup. Sea Dragon Basil Blonde will hit select shelves throughout Atlanta the first week of April. The special-edition spring brew marks the fourth seasonal release from Georgia Aquarium and Red Brick Brewing Co. with a portion of the proceeds going towards the Aquarium’s research and conservation initiatives. Sea Dragon Basil Blonde is light and session-able with bright notes of fresh herbs and a light sweetness of honey. Two-row, wheat, honey malt and Carapils provide the base for an addition of 360 pounds of honey and a generous addition of basil. 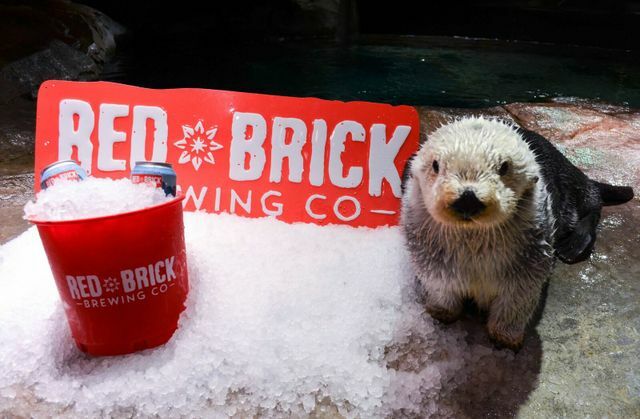 Red Brick Brewing Co. and Georgia Aquarium will unveil this new seasonal release on Friday, March 30, 2018 with a public launch event held at Red Brick Brewing. Sea dragons are currently “Near Threatened” on the International Union for Conservation of Nature (IUCN) Red List and face threats such as pollution and habitat loss, especially in waters near large metropolitan areas. Georgia Aquarium is committed to research and husbandry efforts on behalf of sea dragons. This June, the Aquarium will host the Third International Sea Dragon Husbandry Symposium. The symposium aims to bring biologists, nutritionists, veterinarians and field researchers to review the latest advances in sea dragon care, conservation and public display for education. 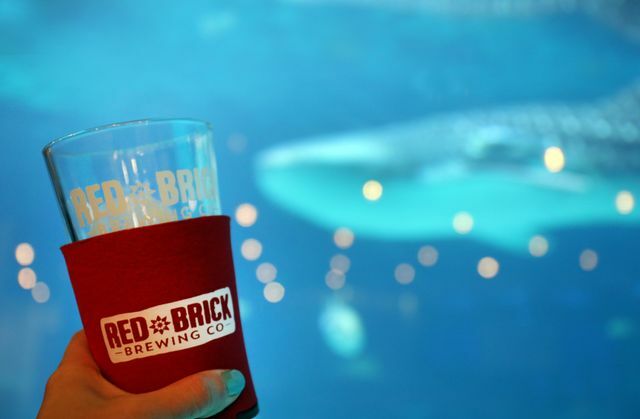 Georgia Aquarium and Red Brick Brewing Co. share a commitment to sustainability and conservation. 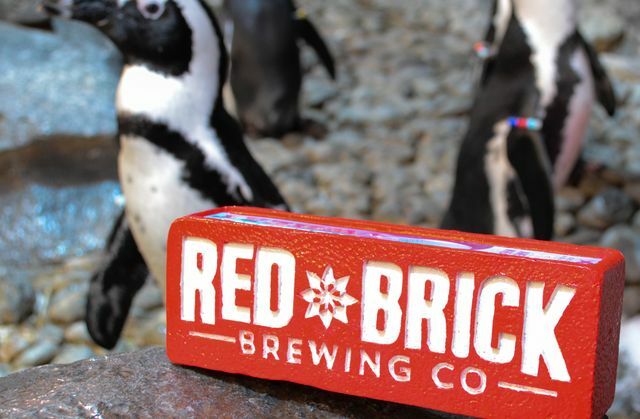 Red Brick aims to be a leader in the U.S. craft beer industry as an environmentally responsible brewery with eco-friendly initiatives including biodegradable can connectors and a shift from bottles to more often recycled Aluminum cans. The two companies have released three previous beers during their partnership: Whale Shark Wheat, Penguin Pale Ale, and Sea Otter Stout. Whale Shark Wheat is also planning a return for the summer of 2018. For more information on Sea Dragon Basil Blonde, please visit here. For more information on the Sea Dragon Basil Blonde launch event at Red Brick Brewing, please visit here. For additional information on Georgia Aquarium’s research and conservation efforts, visit here. 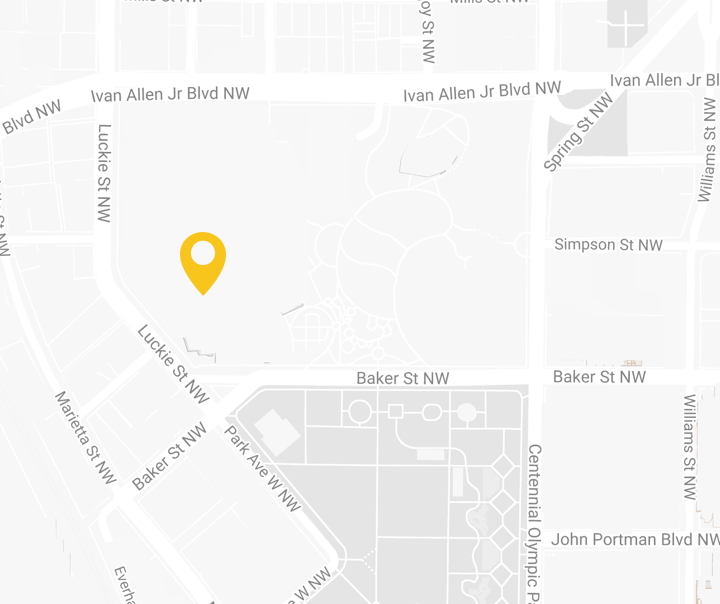 For more information on Red Brick Brewing Co., please visit here.